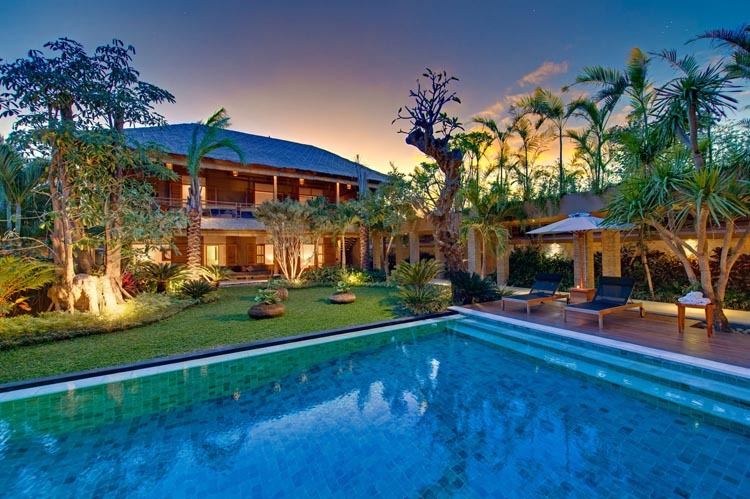 The Istana Villa is located in the famous district of Bukit. 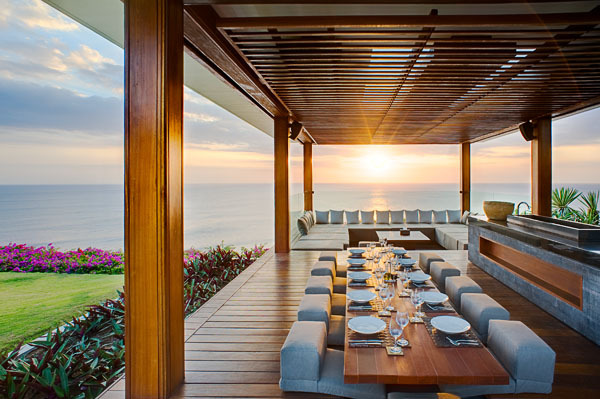 It is biased in favor of its guests thanks to a top-grade location. 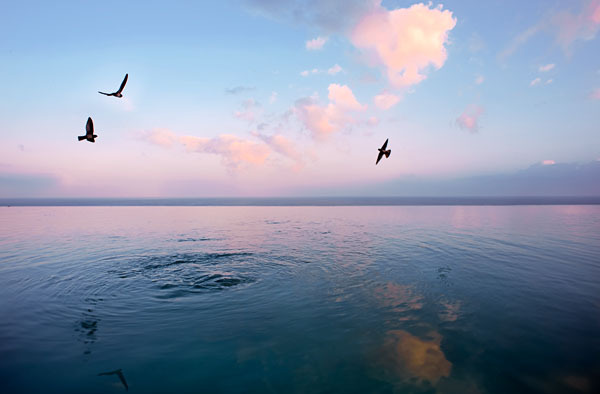 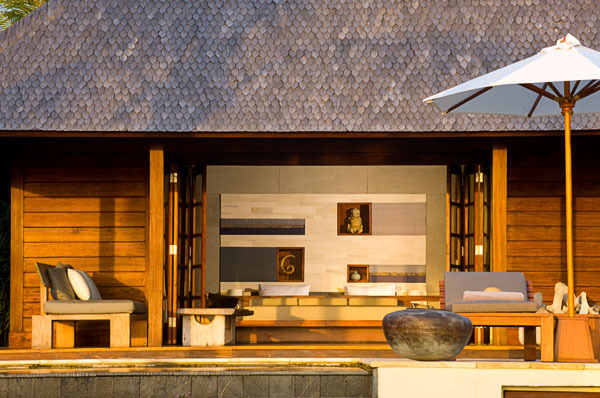 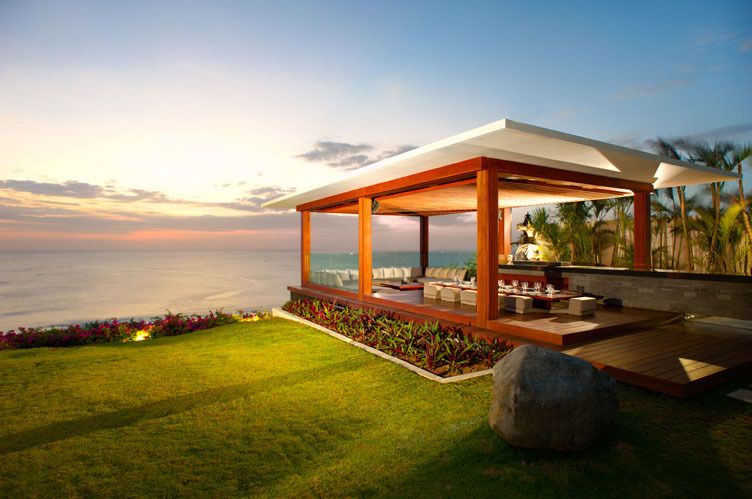 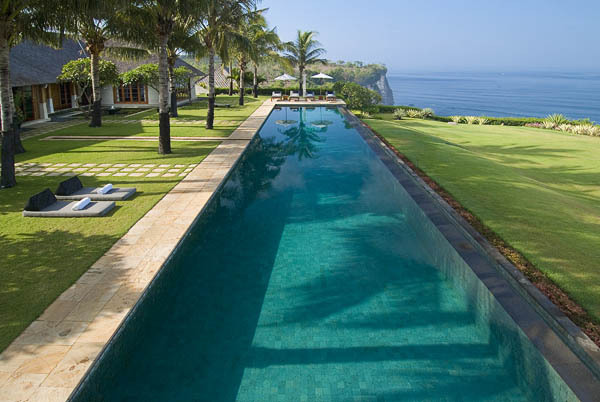 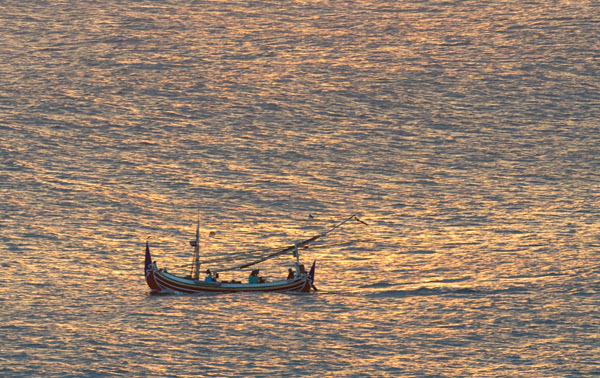 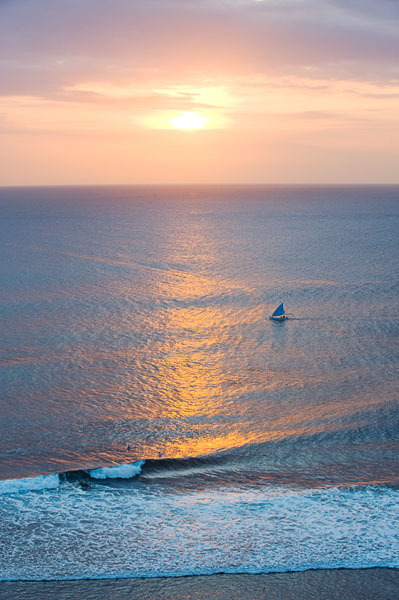 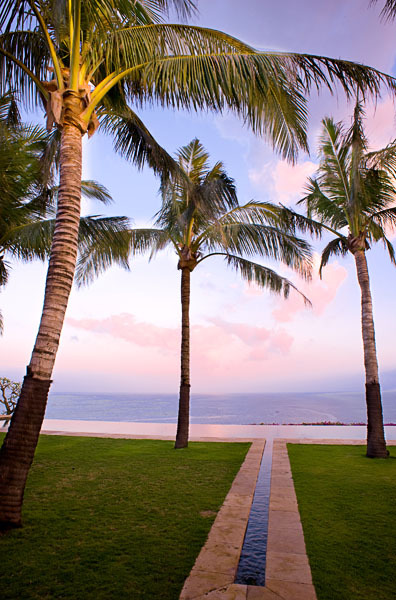 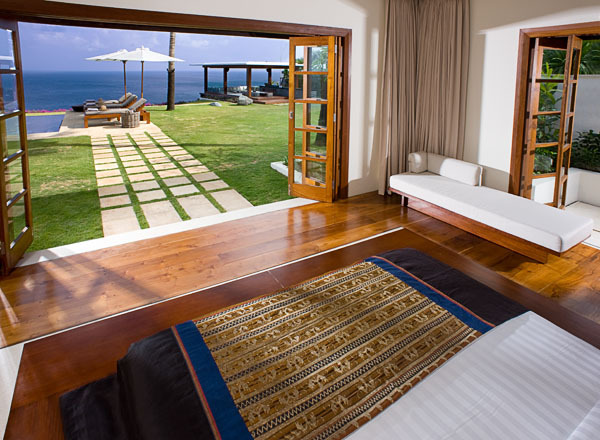 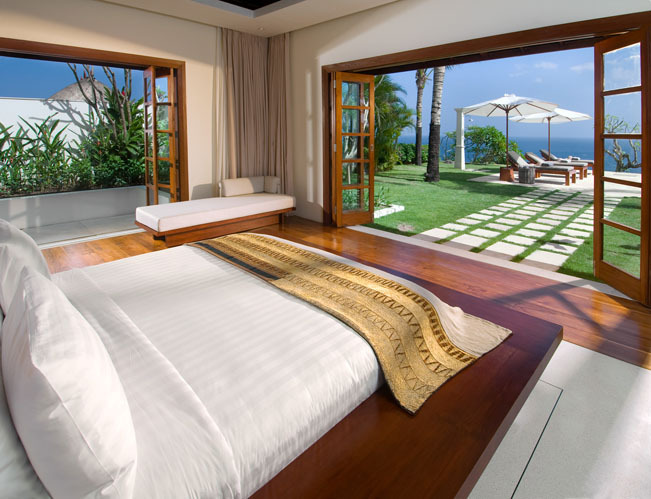 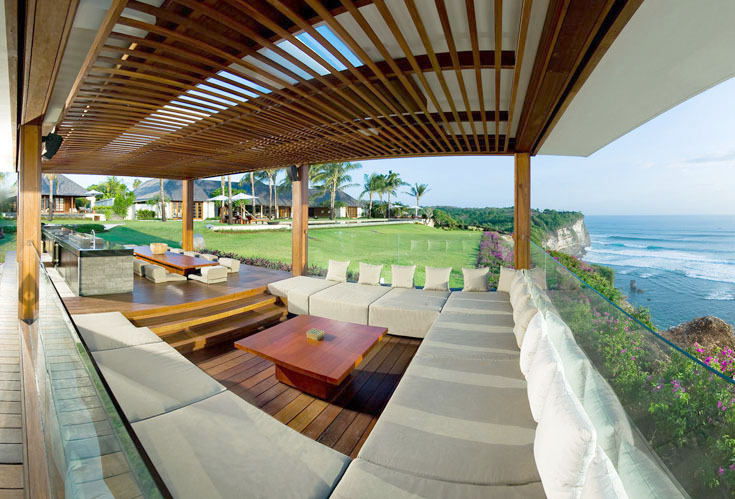 Placed upon a cliff top land, it lets you enjoying a stunning view of the Indian Ocean. 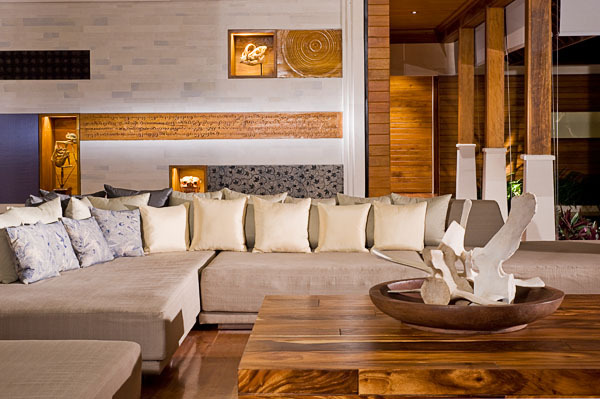 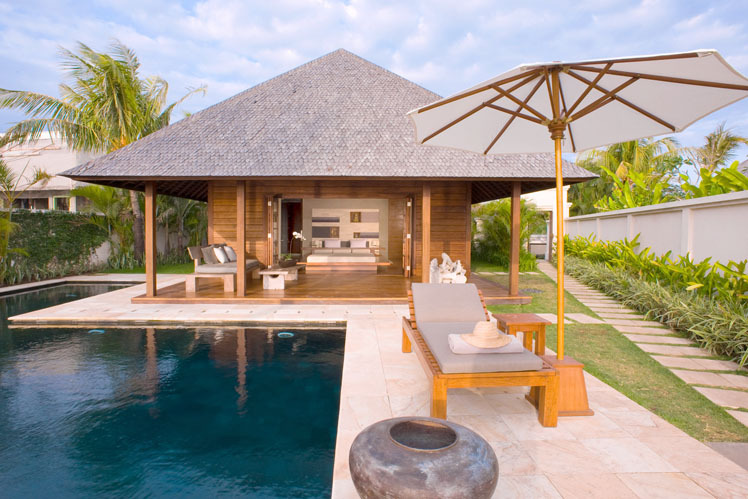 This luxurious rental can easily accommodate all your family members and numerous of guests. 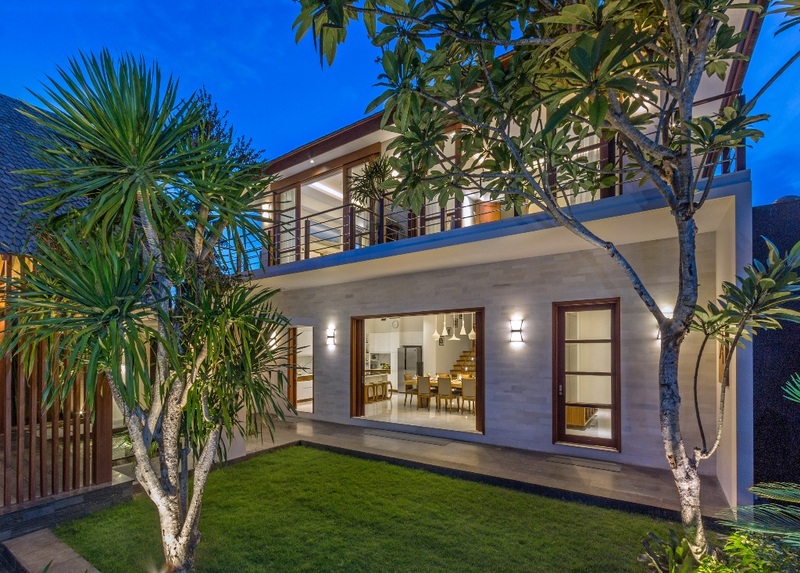 Decorated with Indonesian artworks, this house will seduce you straightaway. .
Villa will be able to receive 10 adults and 4 children through its five suites and its annex reserved for smaller. 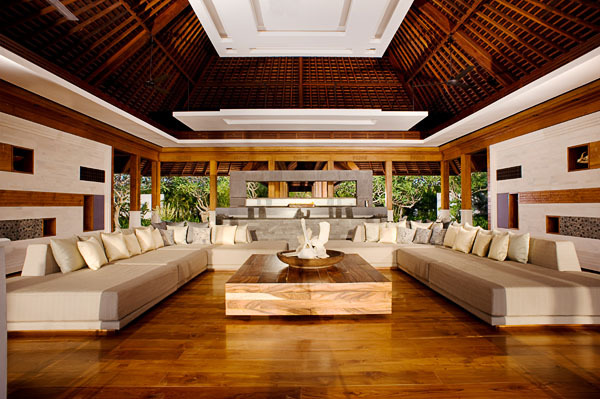 The central hall is the best place to meet each other and enjoy a family dinner. 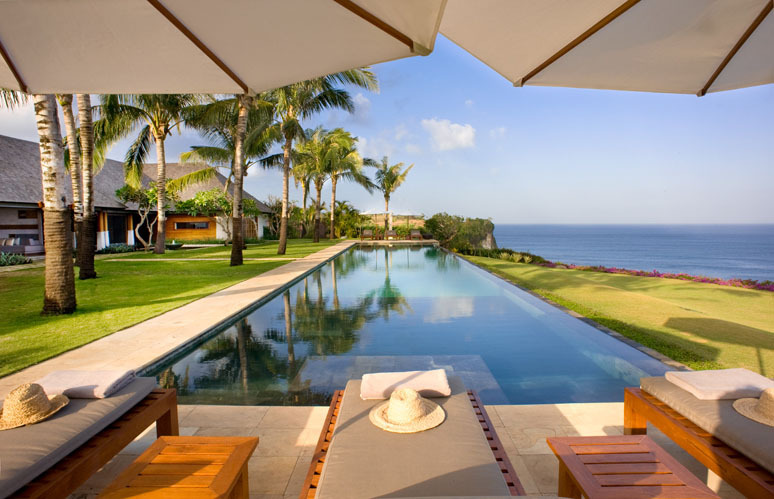 Two swimming pools are available for your pleasure; one is private and the main giving access to the spectacular ocean vista. 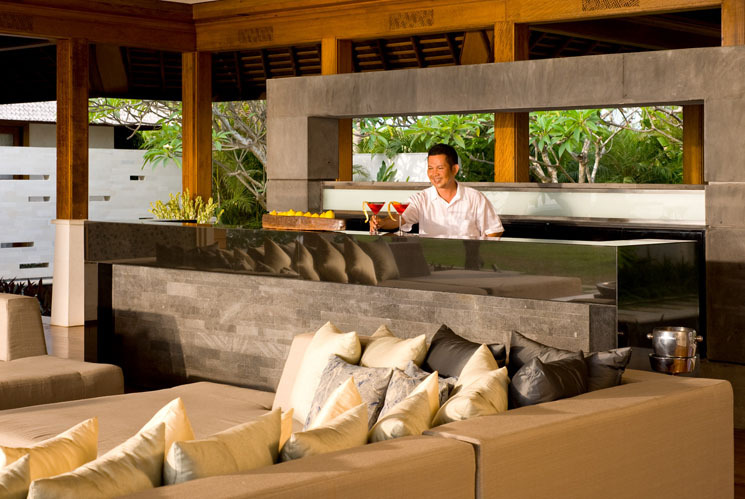 Its entertainment room and large relaxation area which will make you enjoy the comfort offered by this luxurious villa. .
To rent this villa in Bali also includes many services carry out by a team of 20 people. 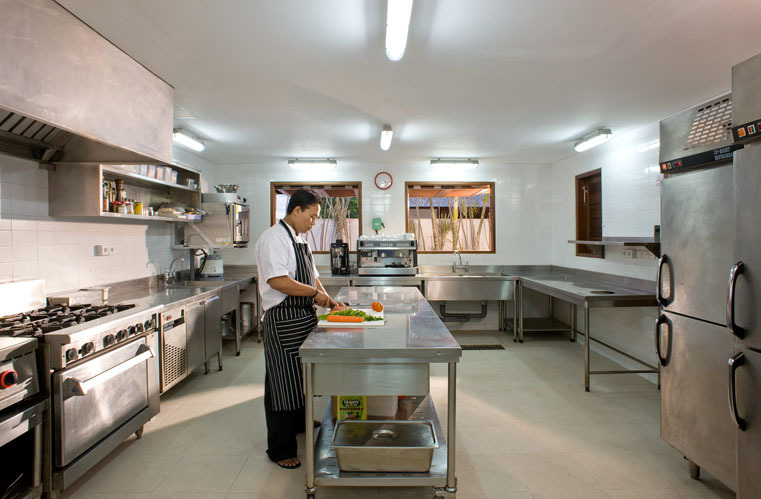 Indeed, the full-time manager will coordinate all members including six security guards, three cooks, two drivers, five gardeners. 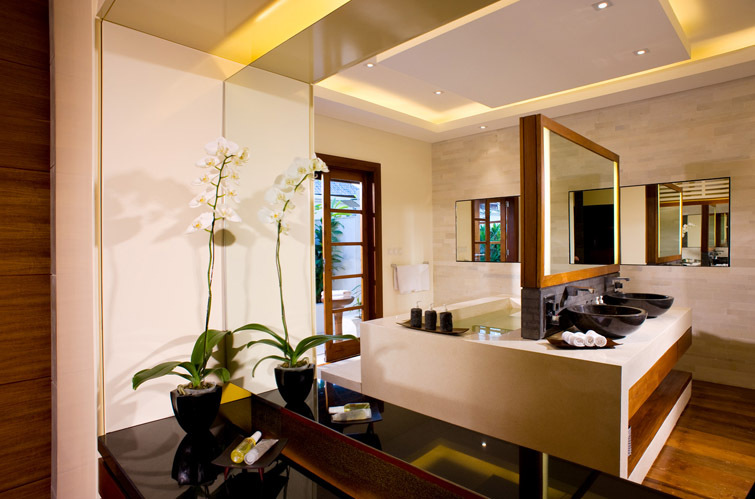 The team also has a masseur who will take care of you for your serenity. 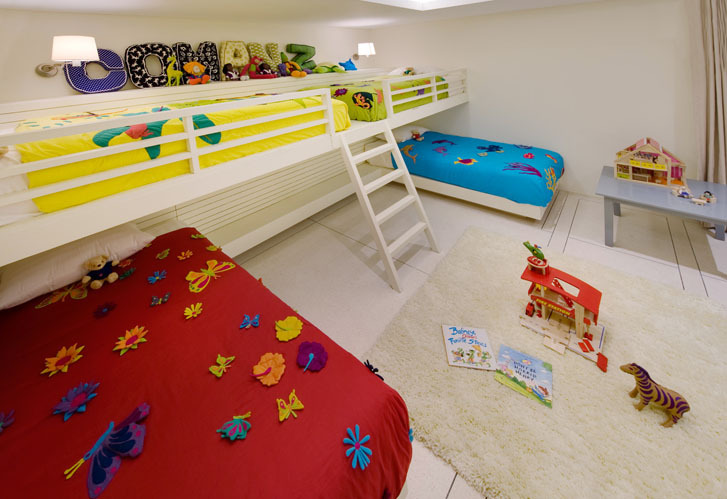 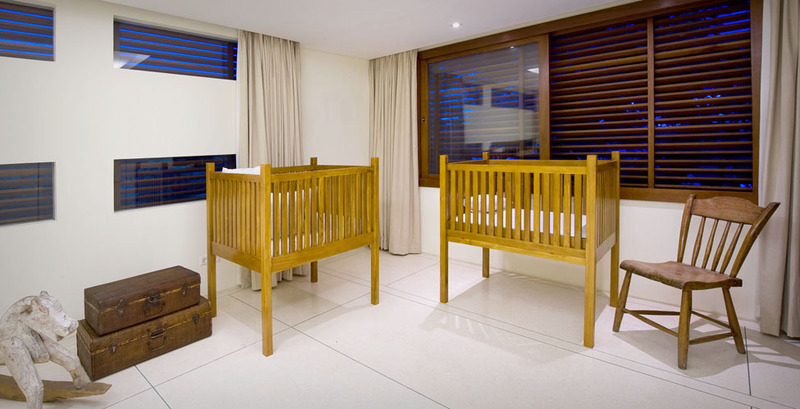 Likewise, there is a babysitting service available as well as facilities to accommodate children. . 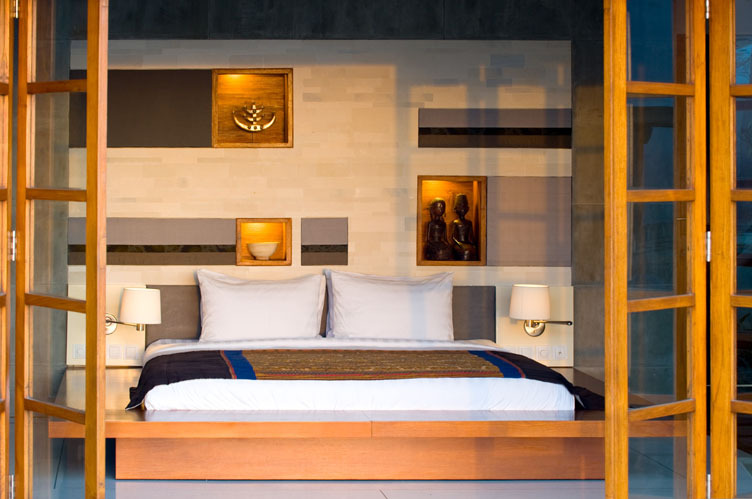 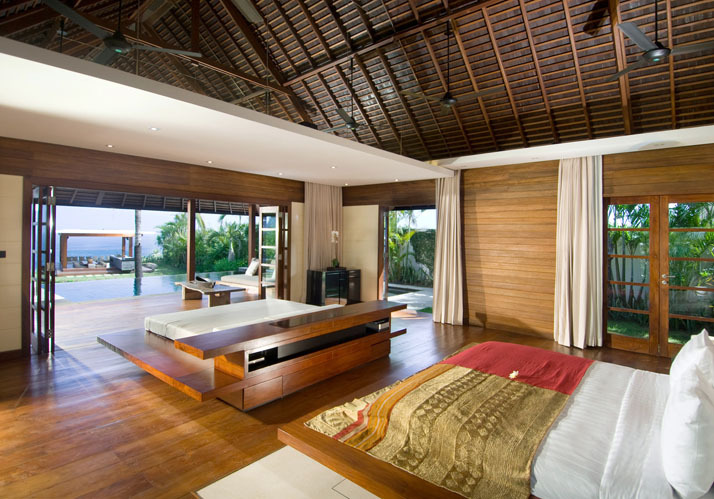 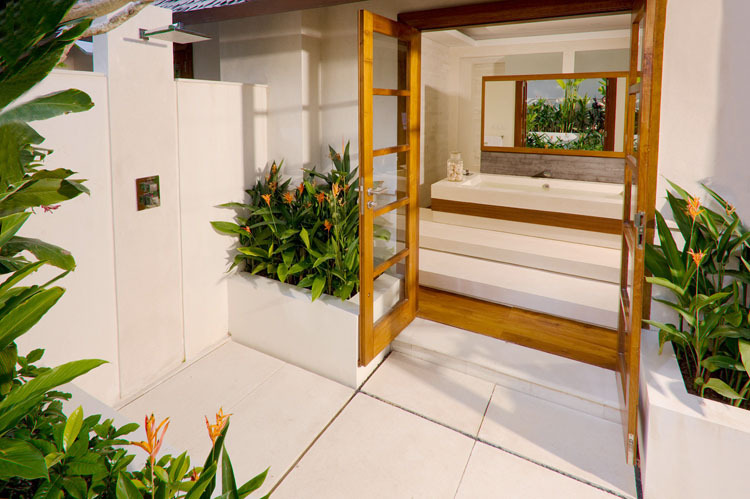 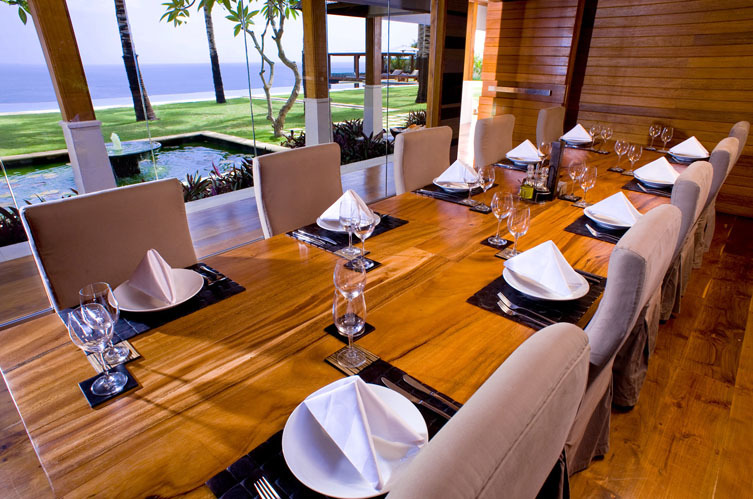 Furthermore, this Bali villa for rent has all of the new communication technologies. It is also foreseeable to organize events such as weddings and other celebrations. 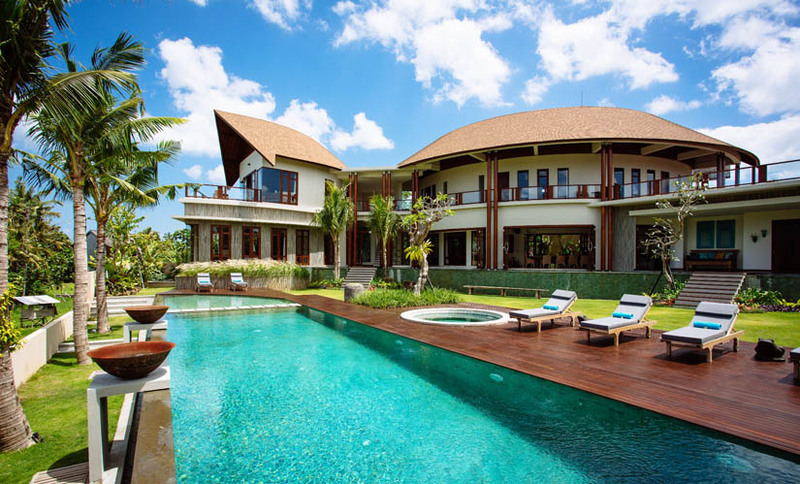 The location of this villa is also very advantageous, being relatively close to the airport (22 km) but also beaches (Suluban beach 0.5 km) and typical place (Jimbaran Bay 17 km). . 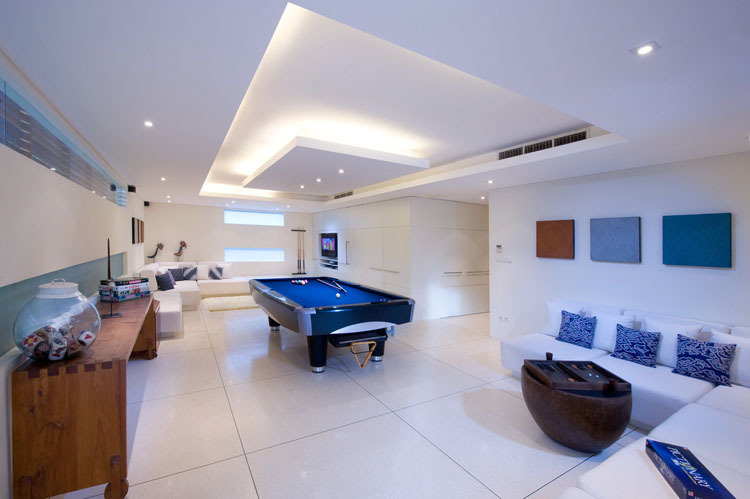 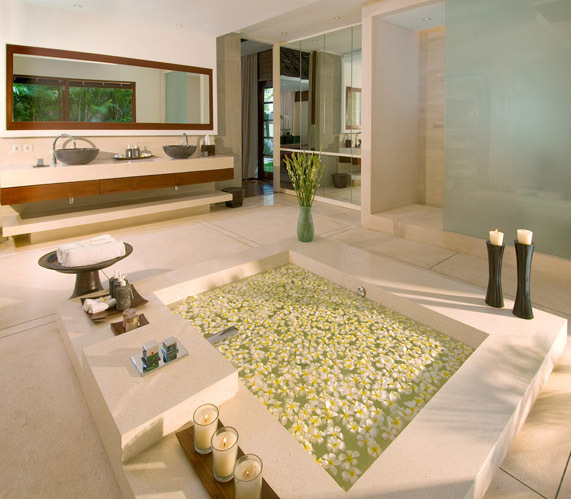 Many activities are around this luxurious home. 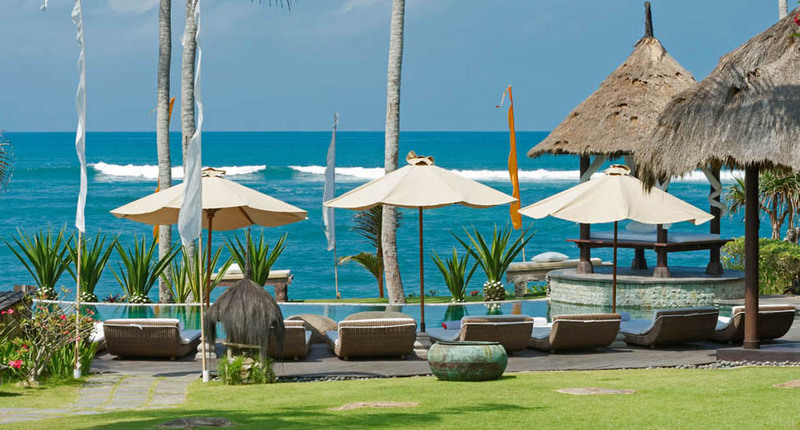 They can suit to the whole family, discovering culture and landscapes of Bali. 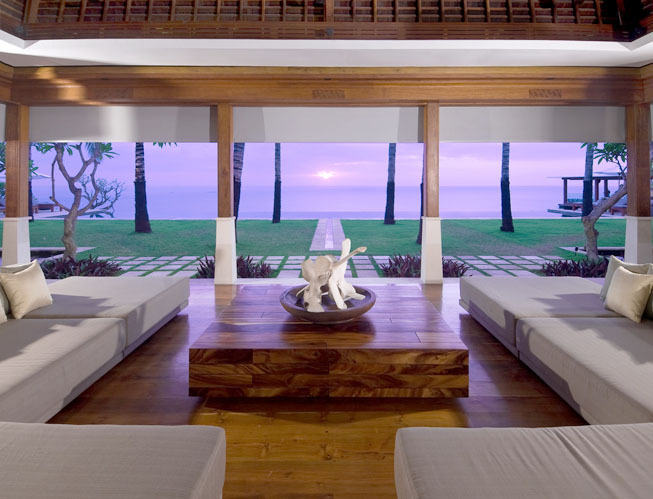 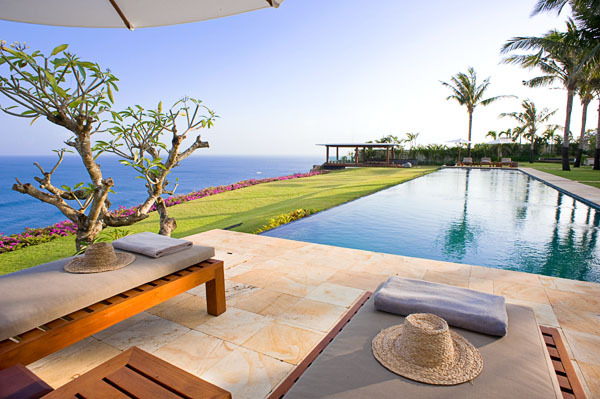 This villa is the dream place to enjoy the island of the gods and embrace his spirit. 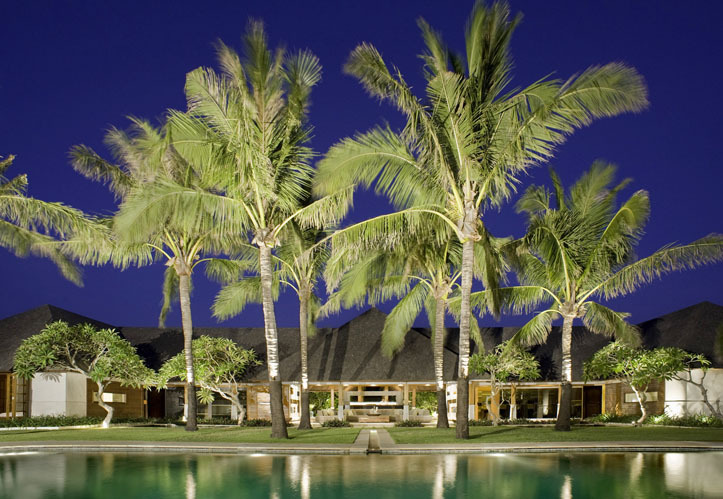 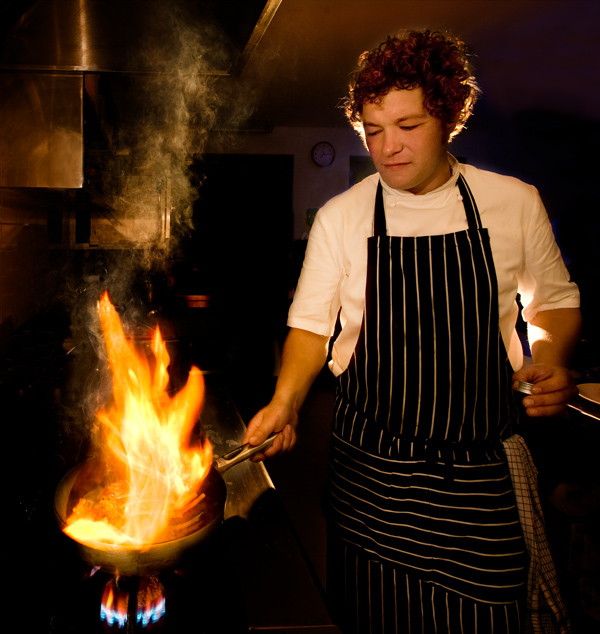 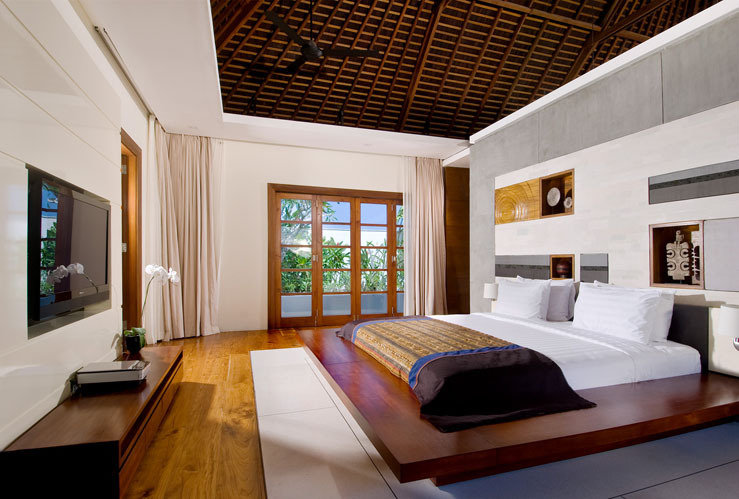 And with Bali Je t'aime a Bali villa rental agency, to rent villa in Bali will be very easy and fun.